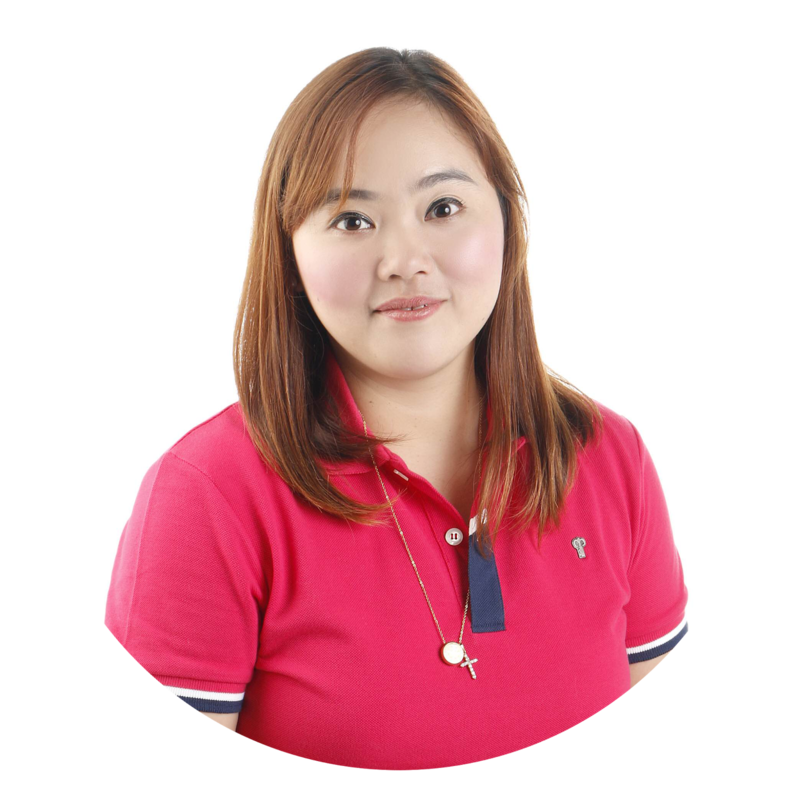 Nowadays, Filipinos are obsessed with achieving white, flawless skin. Not that it's bad. It could be because we have been used to associating fairness with cleanliness. But hey, there's nothing wrong with being comfortable in whatever skin you're in. Manila, Philippines - Having white porcelain skin has been a goal for many people in the past and more so today. People go to great lengths to achieve healthy looking skin. With all the skin whitening solutions available in the market, like lotions, creams, pills, and injections, many people have grown anxious and more meticulous in choosing the best one that suits their needs. Though lots of these products promise to give you the fair skin you want, not all products are safe and healthy for your body. Toxic chemicals may cause more damage than you can imagine. Better be safe than sorry, and choose organic products that can deliver better and healthier results. Amidst a myriad of choices, there is a top product, attested for its effectiveness and safety for decades now. 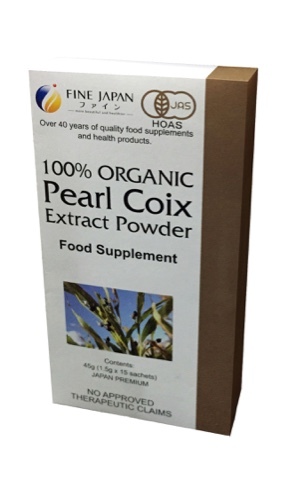 The 100% Organic Pearl Coix, a best seller in Japan and other countries, is now available in the Philippines. It is manufactured by Fine Japan Co. Ltd., a pharmaceutical company that extracts potent ingredients from plants and animals to produce natural product. The 100% Organic Pearl Coix is sourced from the coix plant, which has been used for medicinal purposes since the olden times. For centuries, this plant was used to lower blood pressure, treat abdominal problems and indigestion, relieve muscle pain, and many more. The coix plant also contains properties that reduce melanin in the skin and treat various skin conditions. However, the seed or the coix pearl is not so easy to consume and absorb because of its hard shell. To make it easier for the body to absorb, Fine Japan Co. Ltd. removed the hard shell and transformed the contents into a powder which can be mixed with your favorite beverage. With this, the powder form is 10 times more potent than any other brand containing other whitening agents. This miracle drink not only reduces melanin in the skin but also promotes good digestion. It also has a diuretic effect, thus ridding the body of toxins. With toxins out of the body, the skin becomes clearer and more radiant than ever. All you need to do is mix one sachet of 100% Organic Pearl Coix with water or your favorite drink daily and you are good to go. The good news is that this miracle drink does not only whiten skin, but it can also treat skin problems like acne and warts. So you do not only get lighter skin, but you also end up with a flawless skin that can make anyone’s jaw drop. Continued use will ensure that your skin will stay supple, fair and smooth. So say hello to rosy fair skin! 100% Organic Pearl Coix is distributed in the Philippines by BrightRay Enterprises and is available at selected Watsons stores nationwide and online at Lazada (www.lazada.com.ph) and e-commerce site www.HyC150.com. “Like” us on Facebook (https://www.facebook.com/HyC150); follow us on Twitter (#HyC150) or Instagram (@HyC150), or call (02) 5467297, 09177750779 for inquiries. Mahalagang Paalala: Ang HyC150, Pearl Coix, Turmeric at Etiquette Rose ay hindi gamot at hindi dapat gamiting panggamot sa anumang uri ng sakit.